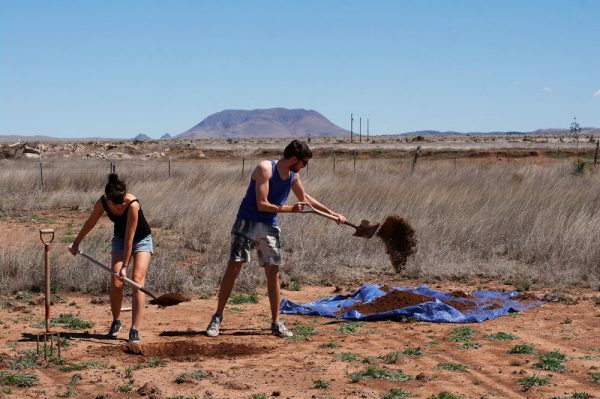 For the third consecutive time, TAAK organises Summer School Marfa. 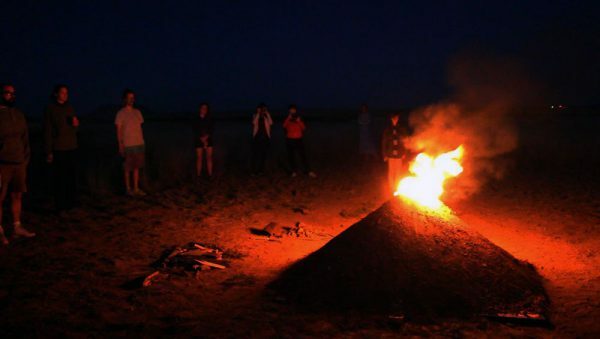 Students from various art academies will dive in the unique artistic climate of Marfa, Texas. This year Summer School takes place twice, in March and in June-July. The 2nd Summer School will take place from 20 June to 4 July 4 2015; with students from the Sandberg Instituut and The Cooper Union. Conceptual artist Donald Judd made Marfa a special place in the seventies. He lived there and set up an artists' residence. He asked other artists to create works of art in and about the stunning desert landscape. His legacy in the field of art in public space is one of the program lines of the Summer School. The other two areas focus on the social political history of Marfa and the influence of the Mexican border; and the countryside. 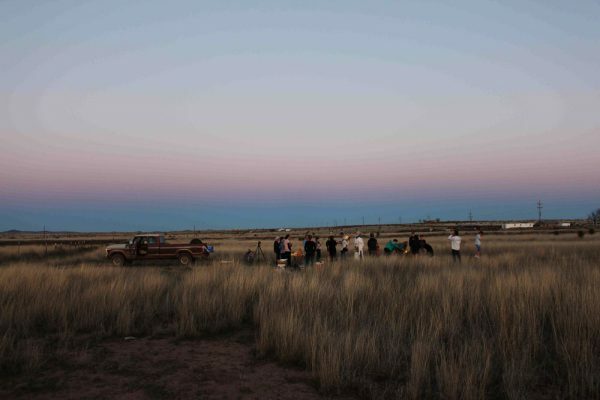 In short, Marfa will provide much inspiration for the students of the Dutch Art Institute (DAI), Sandberg Instituut, Academie voor Bouwkunst, University of California, Los Angeles (UCLA) and The Cooper Union. Wondering what the students are experiencing? The students will blog for this website. You can already read the blogs of Summer School 2013 and Summer School 2014.